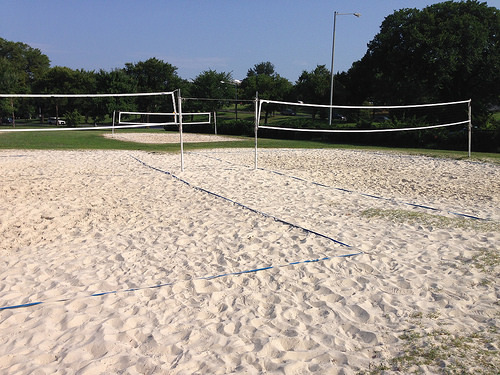 Ready to play Volleyball? So are we! Get ready for a season of fun with DC Fray. This is a Coed Social league, focused on having a good time on the courts and at the bar! Games begin Friday, April 5th and run weekly from 6-9pm(tent).